If you’re a regional or smaller food manufacturer trying to hold your own against the behemoth national brands, embracing and promoting your true local self can prove to be a real competitive advantage. But even the consumer looking for “simpler” food sources isn’t really that simple. They still want more choices, more convenience and more value from their food brands—which means manufacturers large and small have to reinvent their products or look to food innovation, no matter how commoditized their category might seem to be. Take milk, for example. A more traditional, unoriginal, staple-item food you cannot find. Right now, market forces have wholesale prices so low they barely cover the cost of production. So, what are successful manufacturers doing? 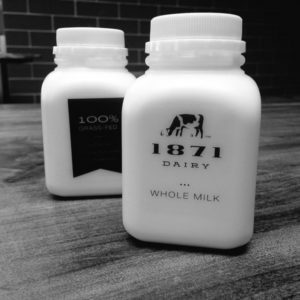 So, producers like Brown and 1871 Dairy’s Travis Pyykkonen are working to differentiate and expand their margins with concepts like on-site milk bars, specialty-flavor milk varieties and even a return to door-step bottle delivery. 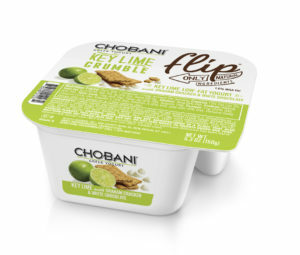 But, rather than simply ride the wave, shooting star Chobani® Greek yogurt is capitalizing by bringing its own food innovation packaging ideas to the table—such as its Flip® product line that allows yogurt lovers to conveniently “flip” and mix in a serving of extra feature ingredients at the moment of consumption. Maybe you’ve seen the rise of grass-fed or “gently pasteurized” milk that is creamier with more nutrients. 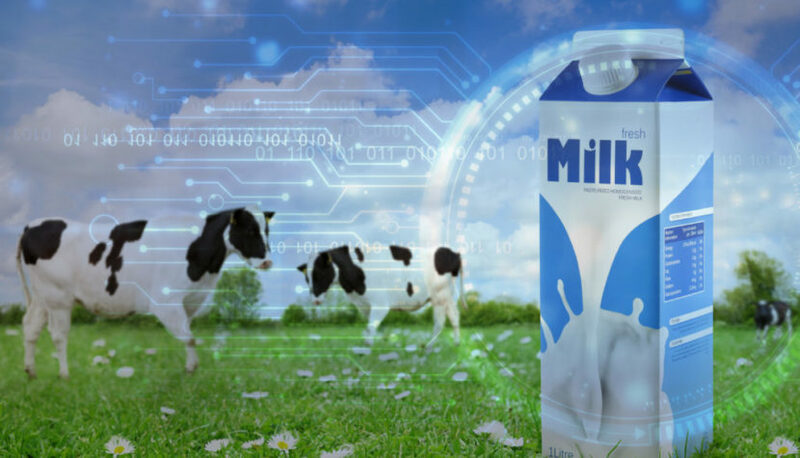 But value-added milk (which has grown more than 20% in the past three years)* can be far more unconventional. 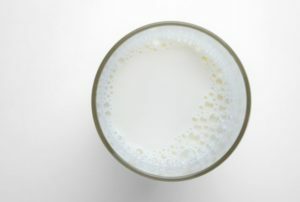 While Denmark’s Arla Food will soon roll out a line of “fizzy” carbonated milk beverages, a company in Japan has introduced a new protein-enhanced cheese snack that improves liver function after drinking alcohol. Do You Have Any Crazy (food innovation) Ideas? If necessity is the mother of invention, branding is the rich uncle. When you’re ready to maximize the profit potential of your next “crazy” idea, NewPoint Marketing can partner with you for food innovation and help move your brand up the food chain.